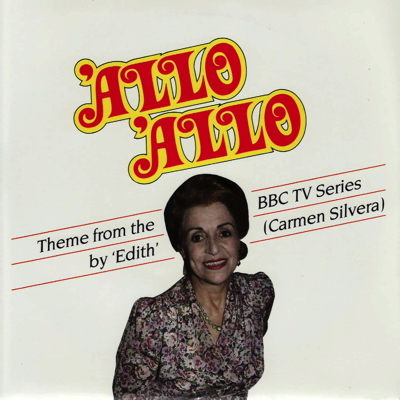 'Allo 'Allo composed by David Croft/Roy Moore. Under the Bridges of Paris composed by V. Scotto/D. Cochran. Recorded at Lansdowne Studios, London 27/28 October 1986. Featuring Jack Emblow on accordion.